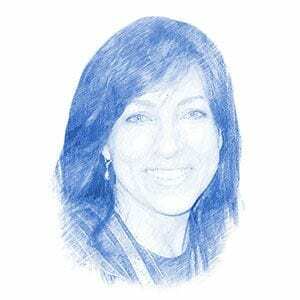 It Only Takes One Click to Change the World - Breaking Israel News | Latest News. Biblical Perspective. In a historic move to push tikkun olum to a whole new level (the Biblical dictate to do good in order to help repair the world), a unique month-long crowdfunding campaign was launched last week on Israel’s 68th Independence Day. Participating organizations span a wide range of charities doing remarkable work. Causes include Birthright Israel Foundation, which brings young people to the Holy Land for a first-hand experience, and Dream Doctors, which trains and supports medical clowning. 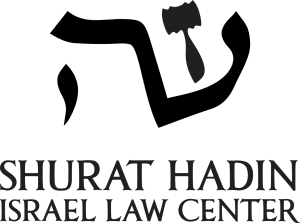 Zichron Menachem helps cancer patients while Shurat HaDin fights terror in courts of law. 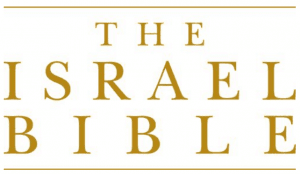 The Israel Bible seeks to publish the first-ever Bible with commentary focusing on the Land, the People and the God of Israel – and there are many more. 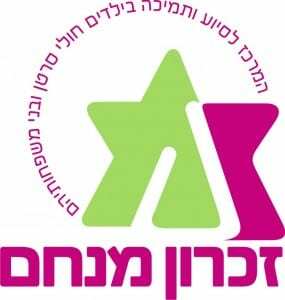 By clicking on any organization shown on the iAmIsrael site, one can watch a short descriptive video about the charity and how donations will be used. There is also a visual showing how much fundraising time is left, as these campaigns are “all-or-nothing”, meaning that if the goal is not reached by the end of the campaign, all donations are returned and the charity does not benefit. The iAmIsrael campaign ends on June 9th. Rabbi Tuly Weisz, CEO of Israel365.com and creator of The Israel Bible, was quick to participate in this opportunity, which is uniting diverse groups of people and organizations for the greater good and spreading knowledge about the vital and creative work of so many Israeli nonprofits. His own campaign has reached nearly 80% of it’s goal thus far and has the highest number of backers. Rescuing and caring for Israel’s most at-risk youth. Join United Hatzalah’s Israel120 Campaign. Secure Israel’s future: Help The Israel Project win the media war. The world’s largest pro-Israel movement. Join us in defending the truth about Israel! Publish the world’s first-ever The Israel Bible. A home-away-from-home for Israel’s lone combat soldiers. Give the gift of Birthright Israel: One generation to the next. Giving people and clothes a second chance. Delivering the best (and most delightful) medicine across Israel. Israeli cancer patients know that help is on the way. Give terror victims a voice. Remembering the past by investing in the future.